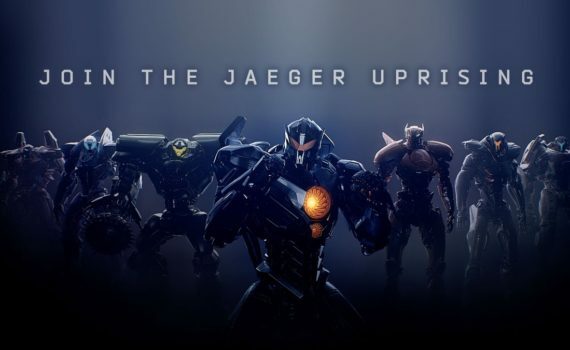 I was shocked when people started praising Pacific Rim, so I saw it, and it sucked. The acting was terrible, the story arc was ridiculous; I don’t understand what people saw in the movie aside from cool robots fighting evil monsters. I’m a guy, that appeals to me, but I can see past it; I’m not sure why others couldn’t. The second, I have to assume, will be just as bad. Boyega is the weakest part of The Force Awakens, Eastwood completely blows, and I have no faith in this sequel.